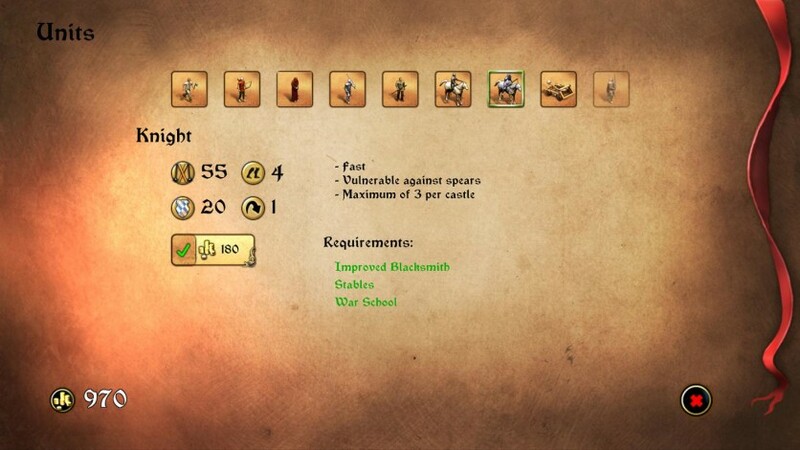 Medieval Battlefields Black Edition is a turn-based tactical game that takes you back to medieval Europe! 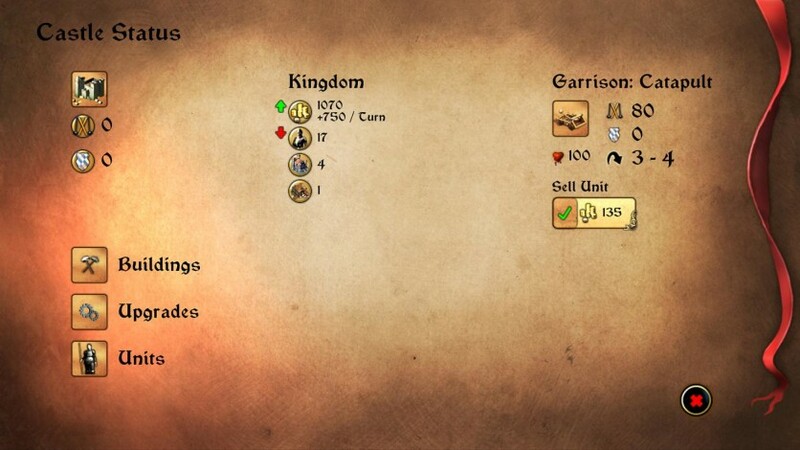 Train your armies, build your castles and improve your war equipment! 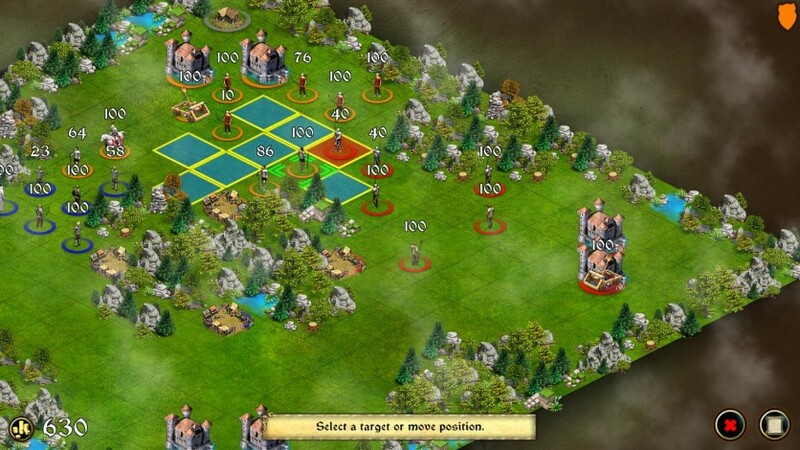 Crush your enemies, outsmart your opponents and dominate the Dark Ages! Dive into the chivalric but unforgiving period of human history and pit your stratagems and tactical skills against other players. Play with up to eight people online or claim your victory alone! 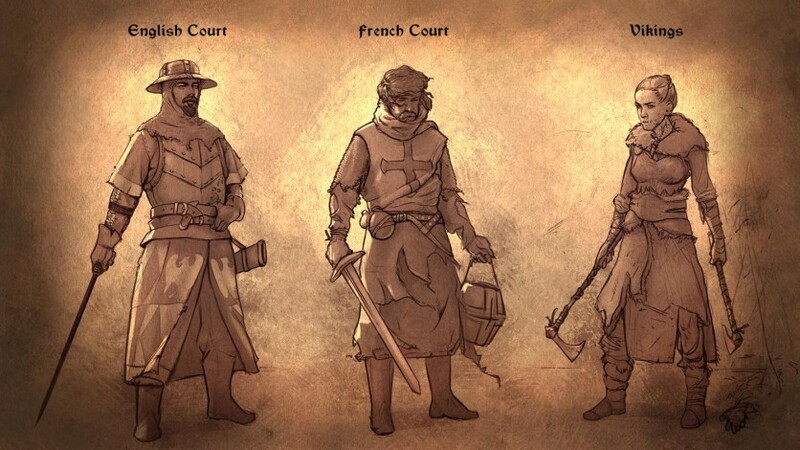 You can be a knight of the English Crown, a champion of the French Court or a fierce Viking marauder as you navigate the ever-changing theatre of war. Wrest lands from those unwise enough to cross your path and finance your continental conquest! 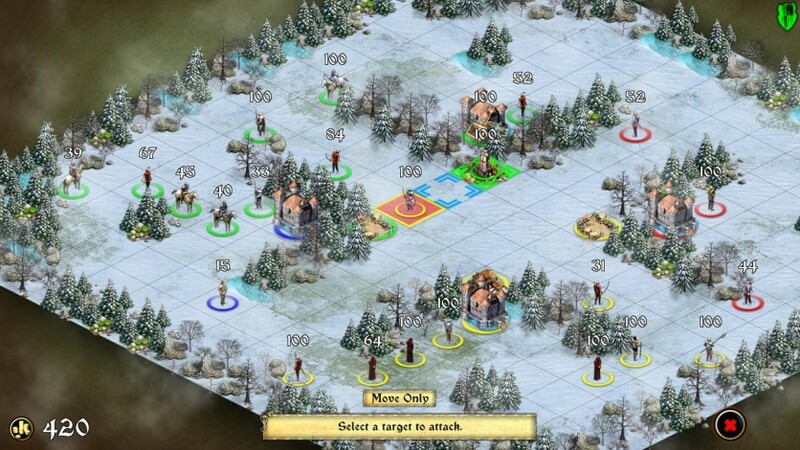 Will your campaigns be the stuff of songs and legends as you march to triumph? Or will you buckle under the onslaught of your adversaries? History is written by the victors – make sure you're not just a footnote.